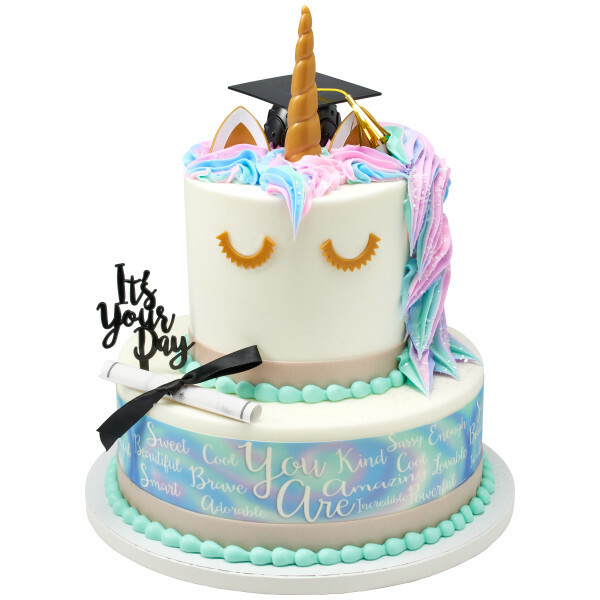 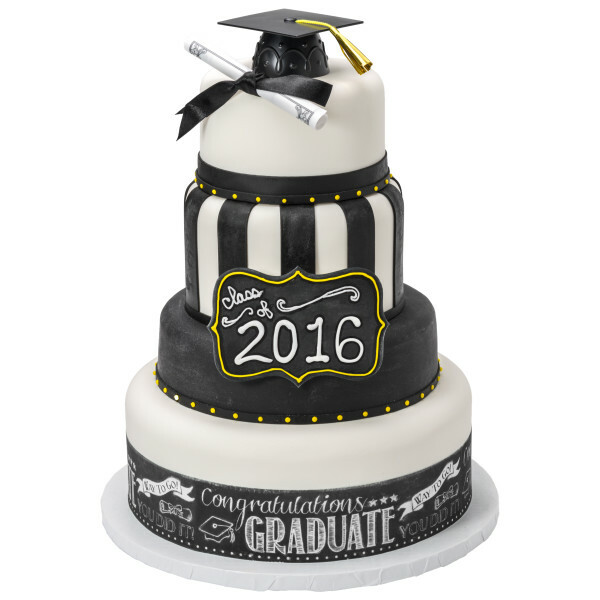 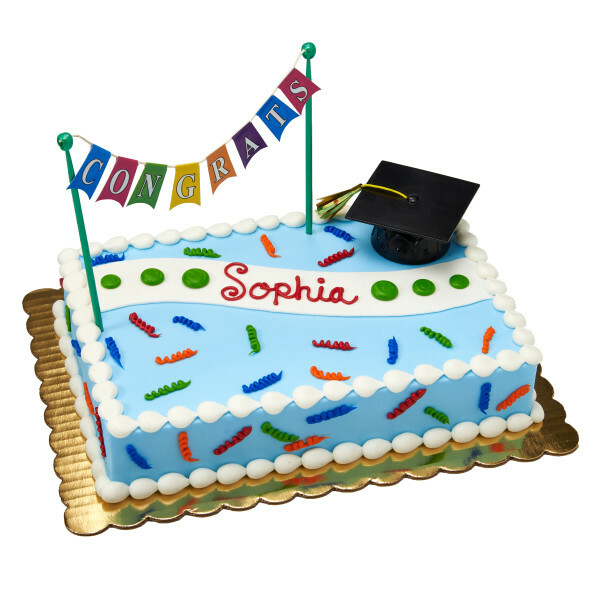 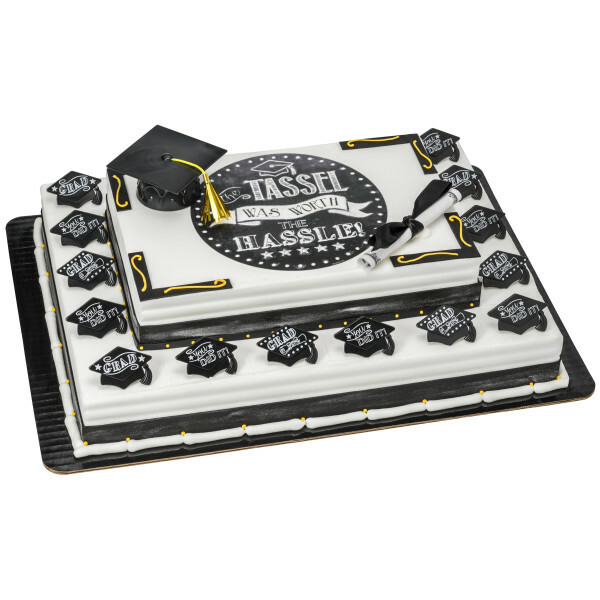 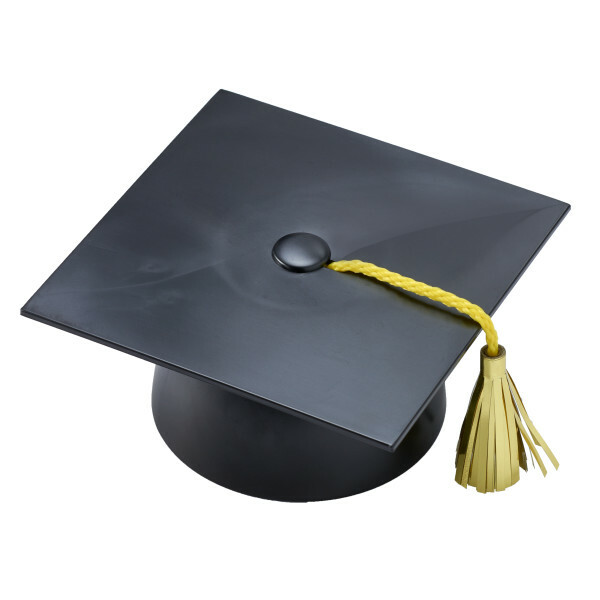 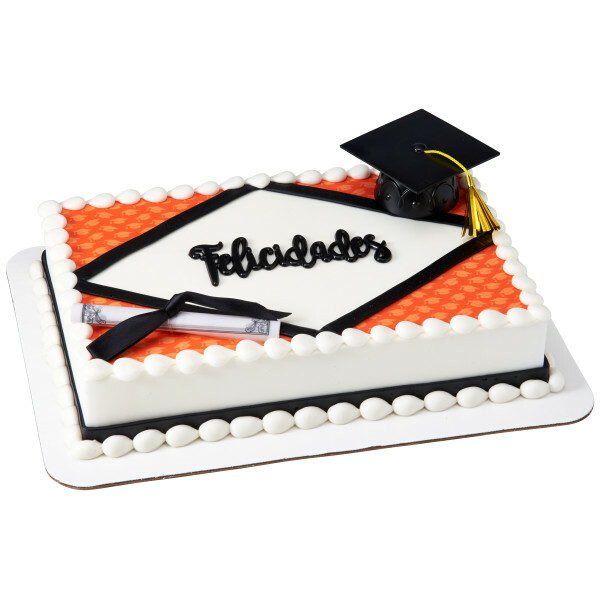 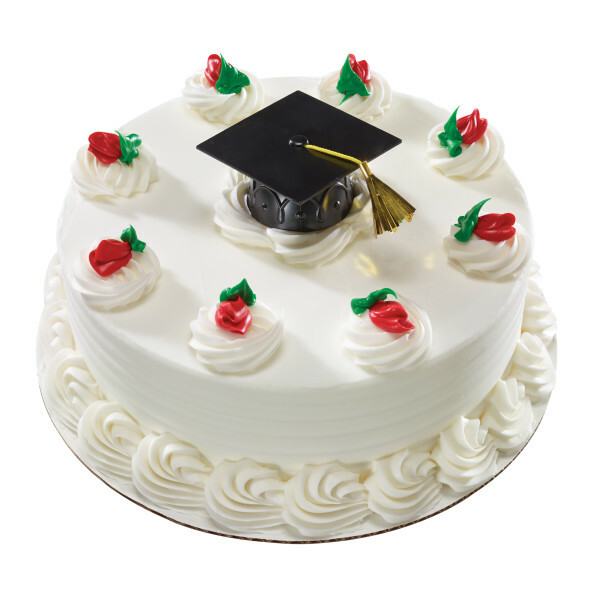 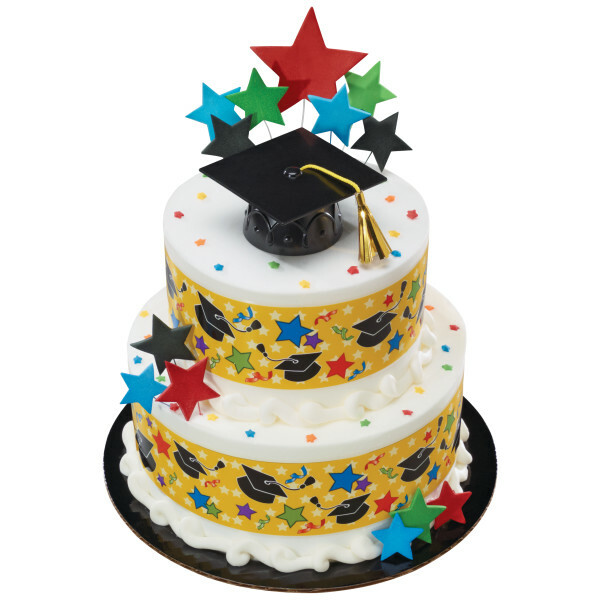 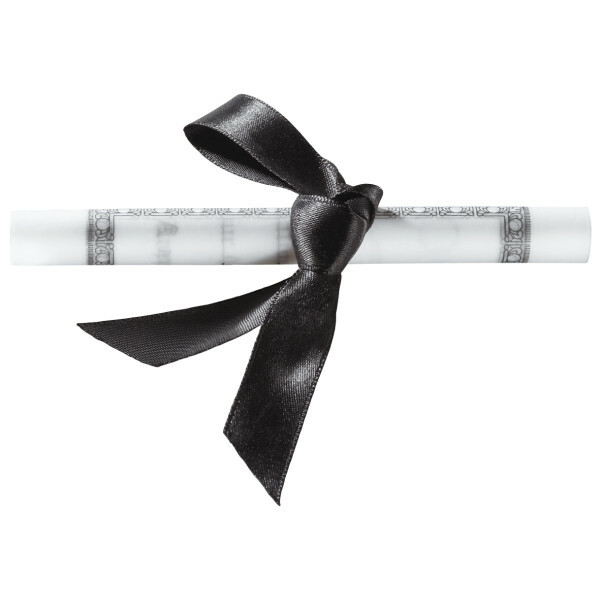 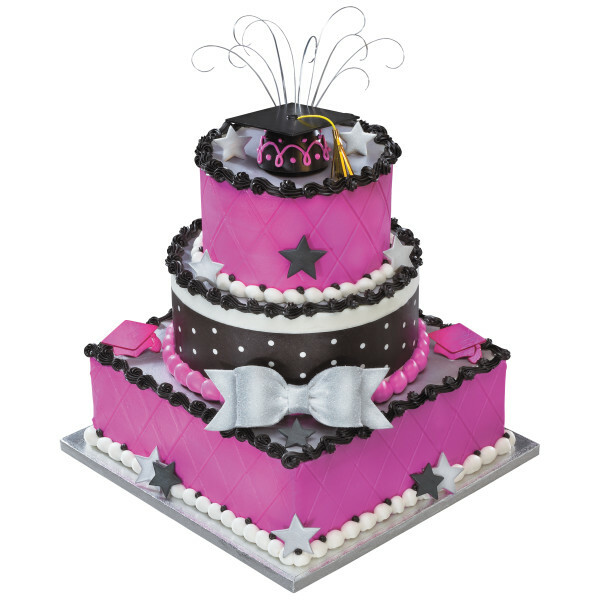 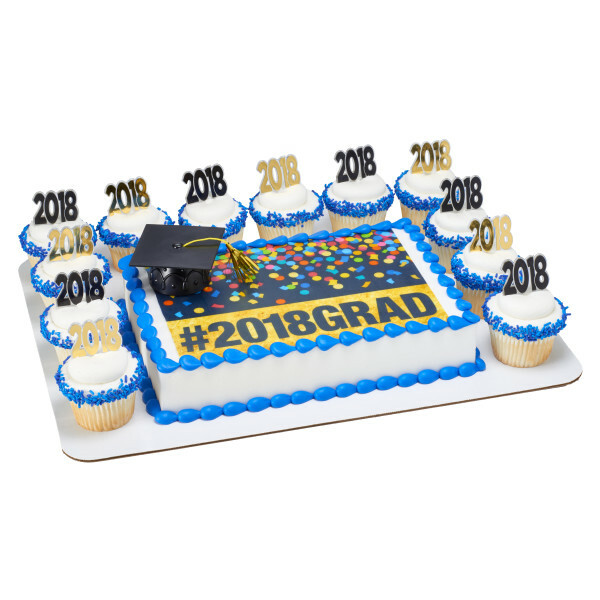 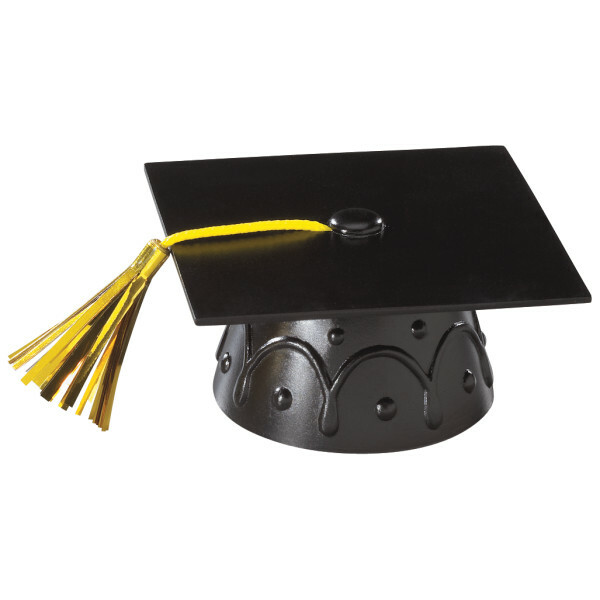 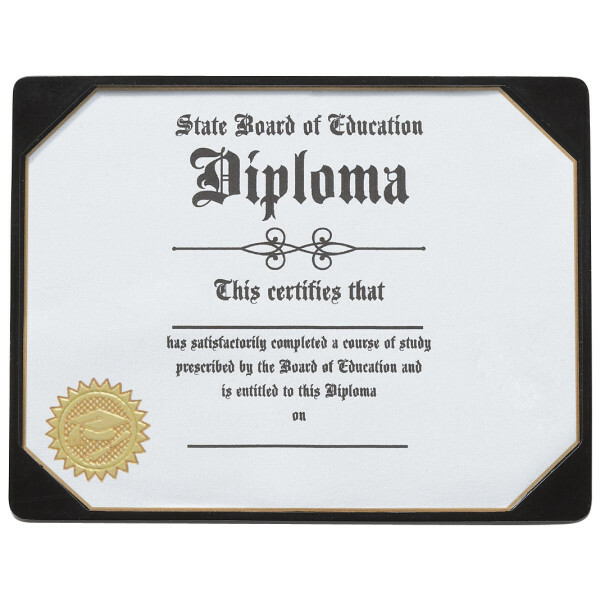 Celebrate a graduates many accomplishment by adding this black cap to your cake. 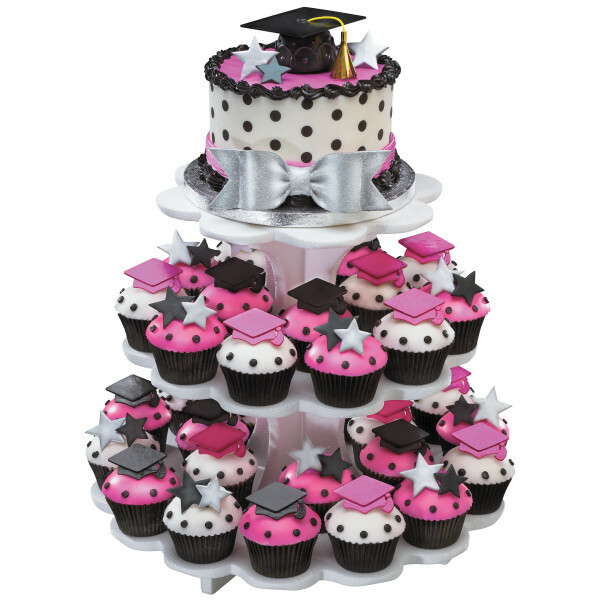 Perfect for small or large cakes. Made with food safe plastic.